Interview with Rob Melendez, M.D. This interview was conducted at the AAO Chicago meeting this past October. Rob Melendez, M.D. is managing partner of Eye Associates of New Mexico. 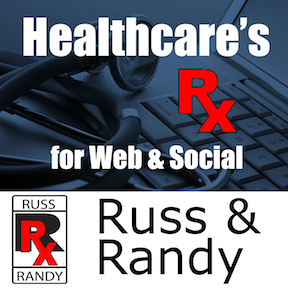 Rob has been instrumental in his own and his practice's marketing with social media. Listen why you must engage social media and to his 4 tips to marketing successfully with Facebook.